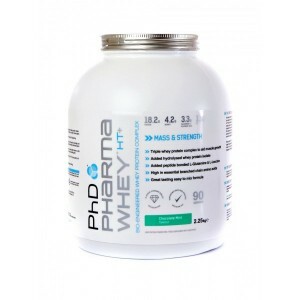 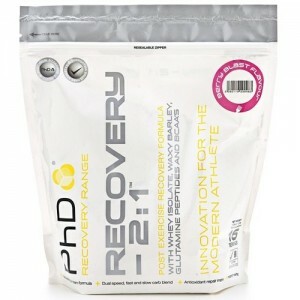 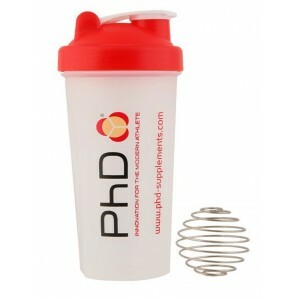 PhD Nutrition deliver innovative and inspirational sports nutrition products that not only taste great, but deliver serious results. 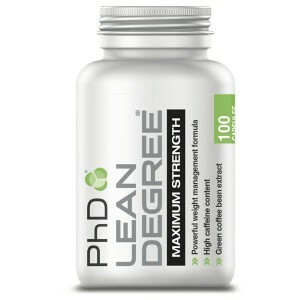 Whether you are a world class athlete, or just beginning in the gym, PhD believe that your requirements are just as important as each others. 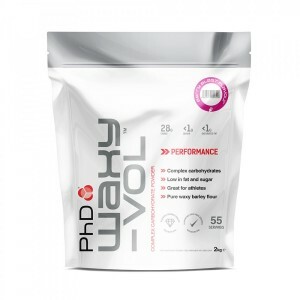 Internationally recognized for absolute quality and innovation, PhD Nutrition work with a number of selected brand ambassadors and sports teams, chosen for their ideals, ethics and ambition to promote quality PhD sports nutrition. 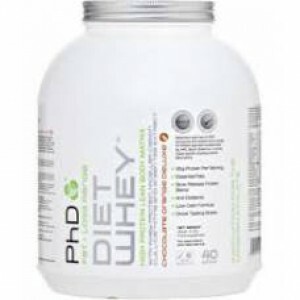 Key BenefitsPremium high protein blendCLA & L-CarnitineLow in fat, sugar & saltGreen tea ext.. 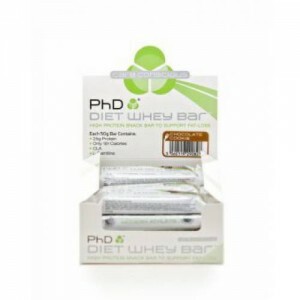 Diet Whey Product Details: - 34g Protein per serving - Less than 6 Carbs..
PhD Diet Whey bars taste quite the opposite of what their name suggests. 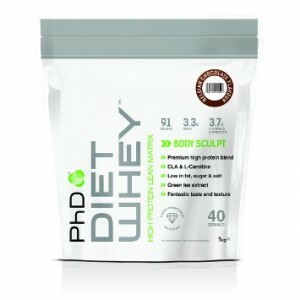 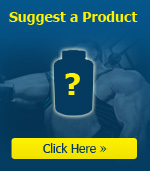 With any word such as â€..
Key BenefitsPotent day time Body Sculpt formulationHigh Caffeine contentContains Green Coffee Bean e..
Key BenefitsTriple whey protein complex to aid muscle growth*Added hydrolysed whey protein isolateAd..
Key Benefits23g protein per serving and 46g carbsContains Whey Protein Isolate,Vitamin C and Magnesi..
Key BenefitsComplex carbohydratesLow in fat and sugarGreat for athletesPure waxy barley flourWhat is..